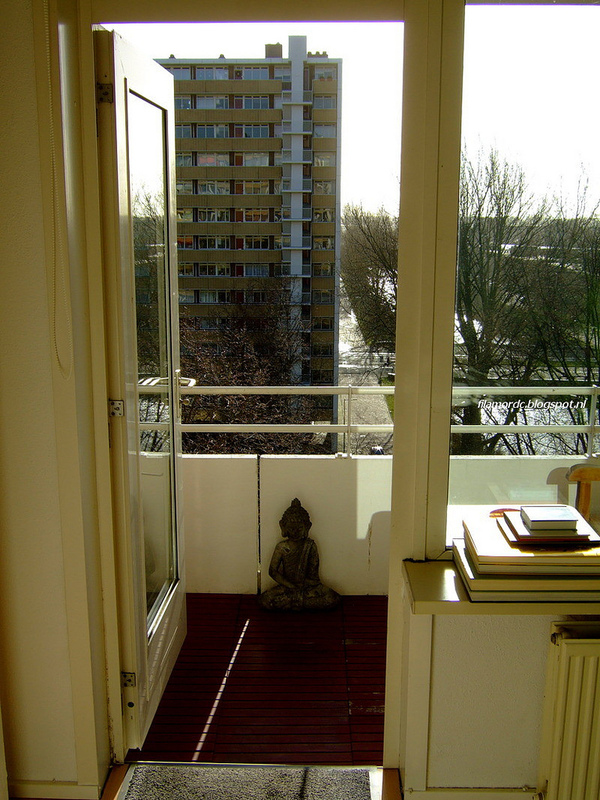 In the continuing rollercoaster that is Dutch weather, it was actually warm enough to keep the balcony door open for the entire afternoon. Spring has sprung in early February. Did I just survive another winter?! It’s been a long time since I last did this — feels good!